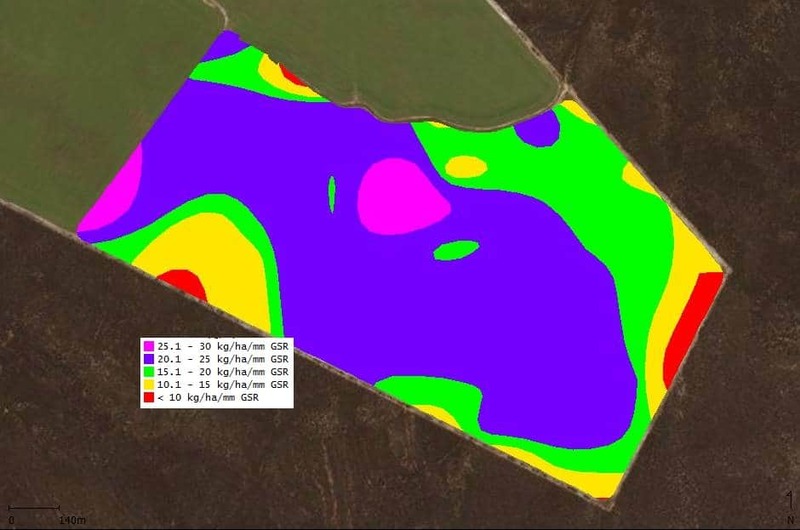 Environmental & Cropping Technologies Australia can provide full yield data processing services from practically any machine. Our processing services include full data cleaning services (removing overlap points, end points, outliers and erroneous data points) and can be combined with our harvester matching service. Processed yield maps can be exported into a variety of file formats in which you can view over a range of devices (including iPhones, tablets and laptops), machine ready files, used for further statistical analysis & interrogation or for additional processing. 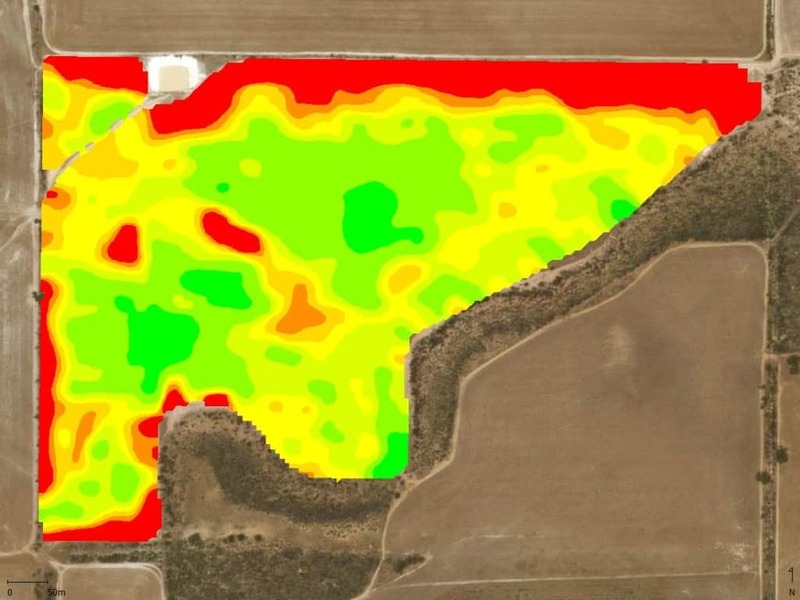 Do you have different crop types, but still want to know what areas are consistently high, medium or low yielding? Our standardised multi-year analysis helps you pin-point these areas, allowing us to delve into finding out what constraints are limiting your productivity. 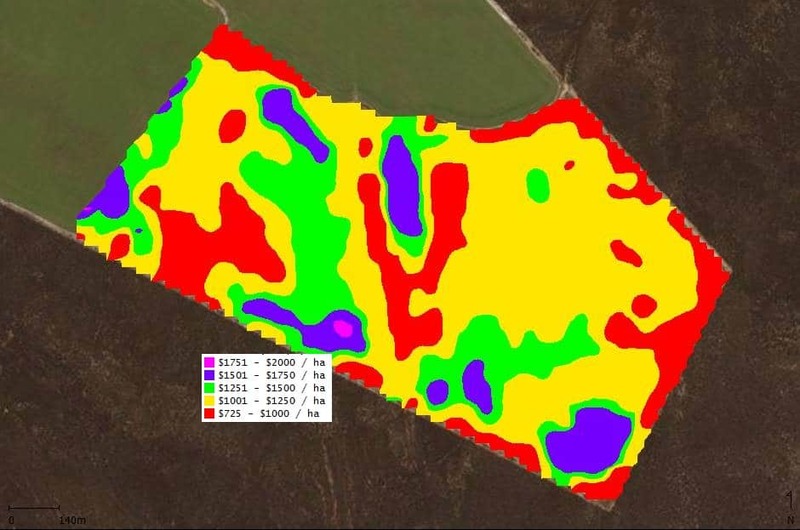 So you’ve got your yield maps all processed, but want to apply different rates of fertiliser or seed according to zones or previous yields? 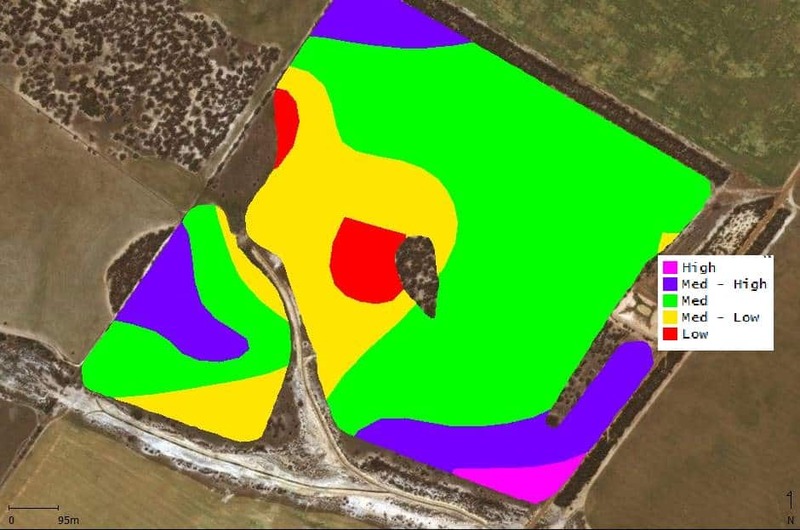 Utilising our advanced precision farming software, the team can sit down with you (and your agronomist), edit and create machine ready VRT maps. Want to know what areas aren’t performing financially? Or maybe you want to ‘top-up’ those that are? Our Gross Margin Mapping service can assist you in your needs. Compare gross margin maps year on year to find areas where you could improve financially. 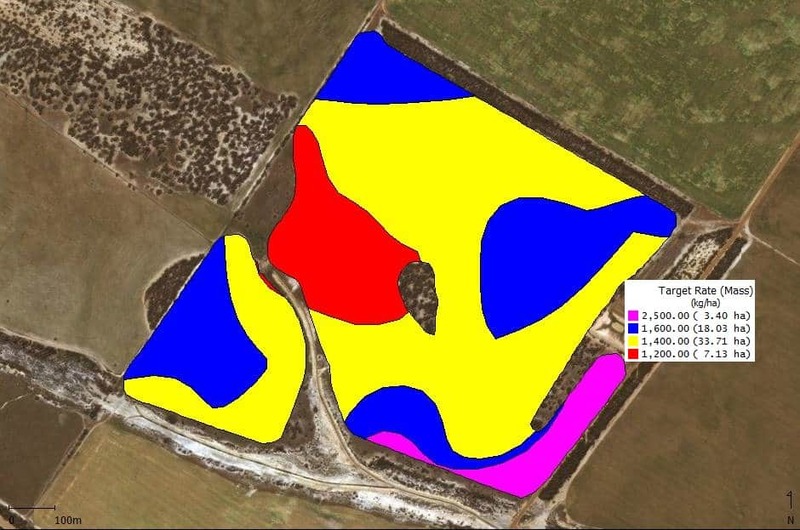 Do you have detailed rainfall records, and want to map water use efficiency in your crops? We can incorporate rainfall measurements and map out high and low regions of efficiency. We are proud to process our raw data 100% locally, and in-house... Can your precision ag services company do that? To find out more about our wide range of products and services, and how we can assist you in your operations, please contact us.